References: Stalder, H. A., Wagner, A., Graeser, S. and Stuker, P. (1998): "Mineralienlexikon der Schweiz", Wepf (Basel), p. 346-347. Pyrite ⓘ22 photos of Realgar associated with Pyrite at this locality. Hutchinsonite ⓘ12 photos of Realgar associated with Hutchinsonite at this locality. Sartorite ⓘ11 photos of Realgar associated with Sartorite at this locality. 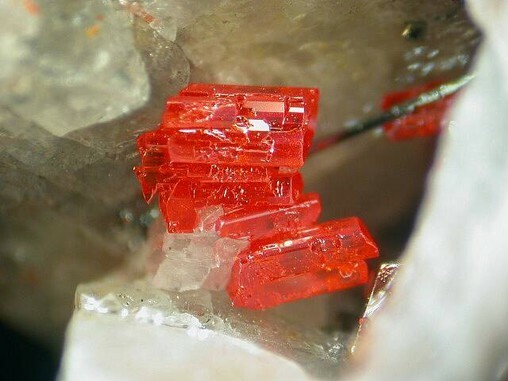 Orpiment ⓘ10 photos of Realgar associated with Orpiment at this locality. 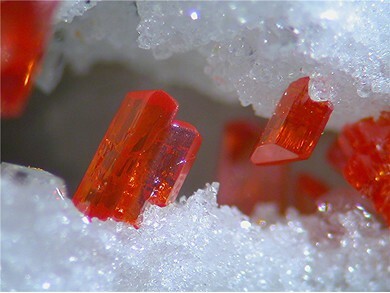 Dolomite ⓘ8 photos of Realgar associated with Dolomite at this locality. Baumhauerite ⓘ7 photos of Realgar associated with Baumhauerite at this locality. Rathite ⓘ6 photos of Realgar associated with Rathite at this locality. Sphalerite ⓘ4 photos of Realgar associated with Sphalerite at this locality. 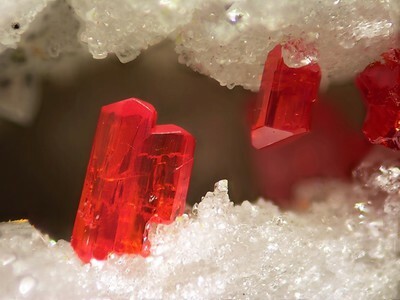 Dufrénoysite ⓘ4 photos of Realgar associated with Dufrénoysite at this locality. 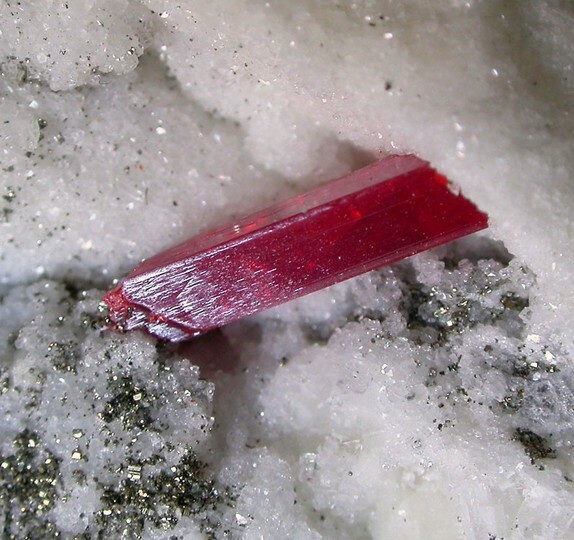 Lengenbachite ⓘ4 photos of Realgar associated with Lengenbachite at this locality.